At the Weidner Center, Jan. 26 at 7:30 p.m. Since its outset, iconic trio The Bad Plus has dared to be different, challenging all preconceived notions of jazz. Through a provocative style of arrangements and compositions they call “avant-garde populism”, their unique blend of influences, ranging from experimental jazz, indie rock, pop, and classical music has earned this “audacious, rule-breaking jazz trio” (Billboard) a reputation as one of the most universally well-respected bands in jazz today. 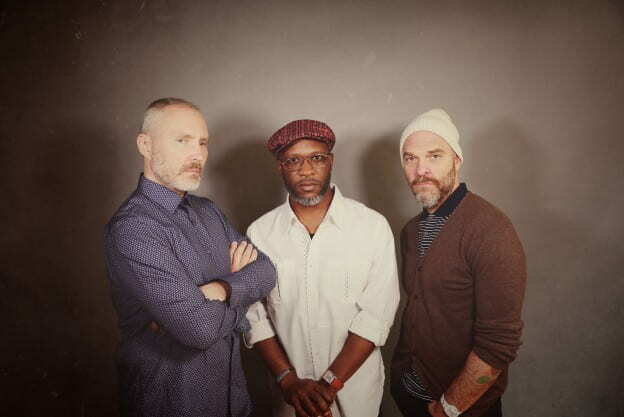 The Bad Plus is the featured guest artist for UW-Green Bay’s historic Jazz Fest 49. The featured concert is Saturday, Jan. 26, 2019 at 7:30 p.m. Tickets are on sale now and are available at WeidnerCenter.com, by phone at 800-895-0071, or in person at the Ticket Star Box Office located at the Resch Center or the University Ticketing and Information Center, University Union, UW-Green Bay campus. This entry was posted in News Releases and tagged Weidner Center on January 22, 2019 by Sue Bodilly.